Monique Hammond is a registered pharmacist who lost hearing in her left ear – from a loud band - at a church fundraiser 12 years ago. What Did You Say? 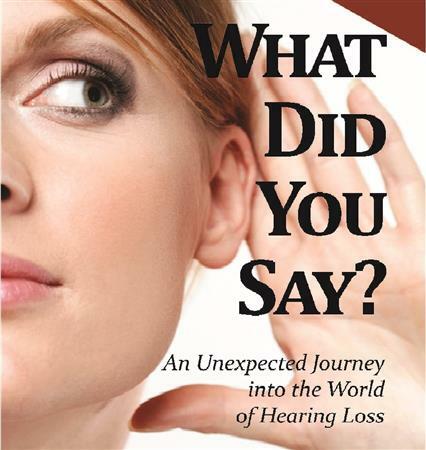 An unexpected Journey into the World of Hearing Loss (now in the 2nd Edition). Monique was appointed by the governor to the Commission of Deaf, Deafblind and Hard-Of-Hearing Minnesotans, where she completed two terms as vice-chair. She is also past president of the Twin Cities’ Chapter of the Hearing Loss Association of America. Monique speaks regularly to employees and the members of the public about Hearing Loss and the dangers of loud noise.